How much would you pay for a slice of cake almost seven decades old? If that cake happens to be from the wedding of Queen Elizabeth, about $750 is the going rate. Also, amazingly, the cake is still edible owing to its high alcohol content, according to the BBC. It’s a fruit cake. Apparently it’s true that those things never go bad. 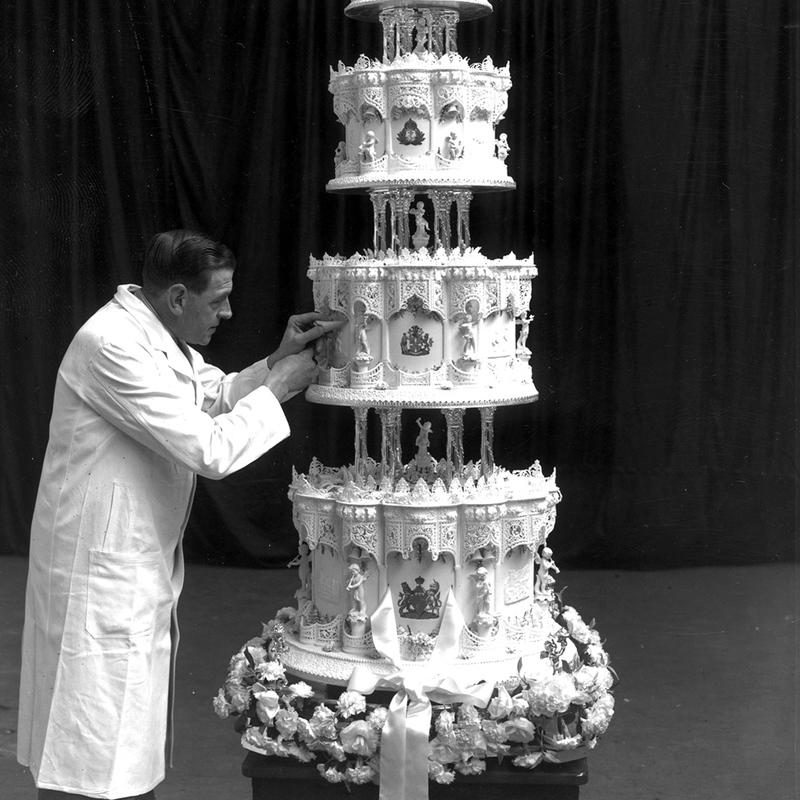 The slice, which was sold at auction to a bidder in Los Angeles, comes from an unnamed woman from Hove in East Sussex who got the cake from her father, who attended the royal wedding on November 20, 1947. Imagine, your father was a guest at the wedding of the queen and now you’re hawking cake on eBay or whatever to make a quick $750. How the mighty have fallen. If you need cash that bad, why not just see if you can borrow some for your old family friend, the Queen?